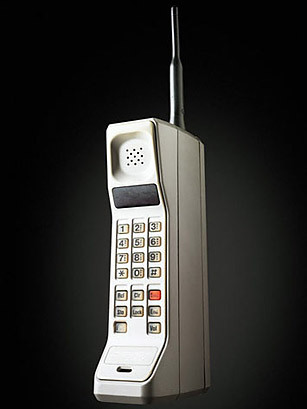 Cell phones are so bright and cheery and a thing of our time, that we forget their darker beginnings connected to WWII and radars. Their growing presence, everywhere we go, their utility and our mundane use of them, help us overlook their increasing complexity and their impact on our lives. In general, we have little understanding of how they work really, or knowledge about their effects on us. Our love for technology and our fear of it keep us close and away. It also provide us with a naïve hope that all our troubles, which at times seem overwhelming, can be solved by our goddess technology. But technology does not offer magical solutions, and often creates problems of its own. We forget this and use it recklessly, often failing to think in terms of safety first, not learning caution from the past. 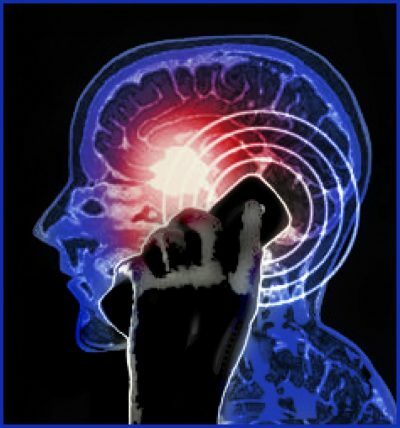 Cell phones, and the towers they need to function, generate radiation. Cell phones numbers have increased fast, by 2010 there were already 5 billion cell phones in the world and 2 years later the number had grown by .5 billion; just extrapolating from this we can guess that there are easily more than 6 billion cell phones in a world of 7.6 billion people, not too far from a phone for each one of us. Because cell phones could not exist without their towers and grids to help them connect, we also live within that grid of microwave radiation. Still, we do not seem concerned about it, or about its effects on our health and the health of our children. Science is showing that we should, and a campaign about keeping cell phones at a distance started. Microwave ovens were developed by Raytheon in the US; they also made the magnetrons used by radars in WWII. Their first microwave oven prototype was completed in 1947; it took until 1955 for the first domestic model to emerge. 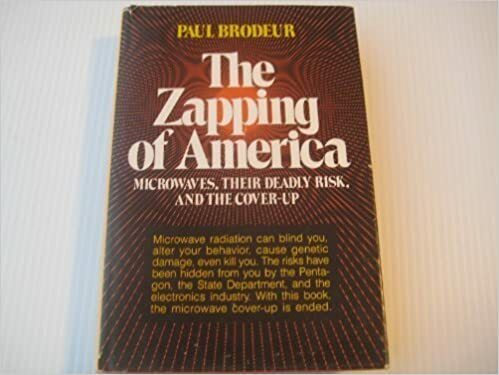 It was called “RadaRange” a name connecting too closely ovens and radars so it disappeared by the mid 70s replaced by the most acceptable one of “microwave oven,” which became popular and a must in every home. In the US the number of units sold each year climbed reaching a million in 1975. About 24% of US homes had them by 1986 and 90% had them by 1997 when they could be bought for U$S 200. Today, more than 30 million microwave ovens are sold annually throughout the world. (2) Few people even consider not having one and they are big business. Microwave ovens encase MW radiation within a metal box and were subjected to testing before approved. There have been issues when food is heated in a MW oven using plastic containers including Biphenol A or phthalates these migrate into the food. Thus, MW oven safe containers emerged and people learned to use them. Professor Magda Havas, a radiation expert from Trent University (Ontario in Canada) shares on the dangers of popping our meals in the oven – and watching them cook. People need to know, she said, that MW ovens leak radiation. They have a metal mesh to protect the waves from leaking but she tested over a dozen of the most popular brands and every single one of them leaked. Energy leaks have at least one proven effect on our health: they cause cataracts on people exposed. Most scientists agree and called them “radiation cataracts.” We have to protect our eyes avoiding looking into our MW oven when is on. Some argue MWs lower the nutritional value of our food, Dr. Havas believes so and mentions that “enzymes are denatured by the process of radiation, meaning you get a fraction of the nutrients you would get otherwise,” but heat denatures enzymes, heat is not unique to MW ovens. Dr. Havas shares something she tested herself: MWs affect our hearts. Monitoring the heart rate of people standing near MW ovens she documented variations in heart rates when the oven is on. (3) The next step should be exploring whether MWs change enough the food we cook to cause measurable negative effects on people who ingest it, a still controversial issue. It seems we never questioned whether they were safe but assumed they were. By now we need them, and want them, all our friends have them. Our children want them too, cell phones are flashy and cool, and everywhere. They are our constant companion. We carry them proudly wherever we go, checking, talking and listening to them in the streets, taking pictures and uploading them to the web, confirming to the world that we exist, and have a life. Sometimes, we take them to bed, so they sooth us with music or white noise. They wake us up in the mornings. We have a “special relationship” with our cell phones and they are useful. They come to work with us and have become indispensable: our 24 hour link to “everything and everybody.” Having one is not always a matter of choice; like my boss told me once, you have to accept and learn about new technology, it is part of your job. Furthermore, our phones represent us: the quality we buy, the gadgets and covers we choose, the pictures and videos we carry, the constantly growing number of sophisticated applications, even for babies, that we can get. Devra Davis, a well known scientist, never questioned their safety either and she loved her cell phone too.